Majora’s Mask is on it’s way to Nintendo 3DS. Ever since the success of Ocarina of Time 3D, many gamers wanted more. 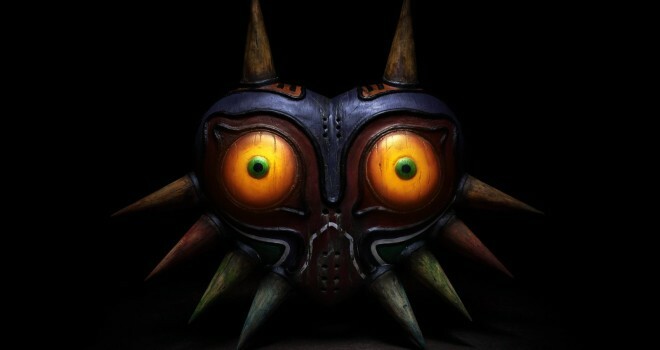 It was highly speculated the Majora’s Mask would find it’s to Nintendo’s handheld. After being confirmed just moments ago in the Nintendo Direct, in 2015 it will finally happen.